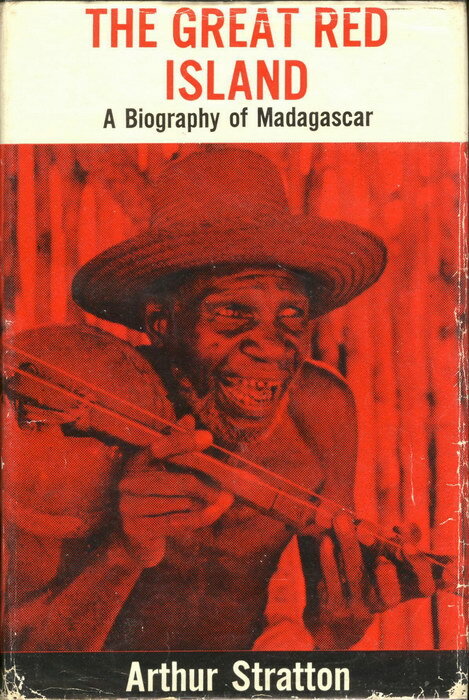 A biography of Madagascar, this extraordinary book weaves back and forth between past and present, between personal experience and historical event, between reflection and vivid description. 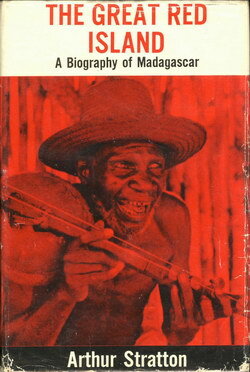 Whether describing the business ethics of the present-day Chinese community, recalling the re-introduction of trial by ordeal in 1836 by Queen Ranavalona the Terrible, or giving a brilliant picture of French colonialism in the 19th Century, Arthur Stratton makes the world of Madagascar and the Malagasy his reader�s oyster. In The Great Red Island we shift from a battle long ago to the author�s personal encounter with a plantation owner; from reflections on French civilisation to exact and glowing descriptions of sea-shells, island birds and Malagasy wood-carvings. 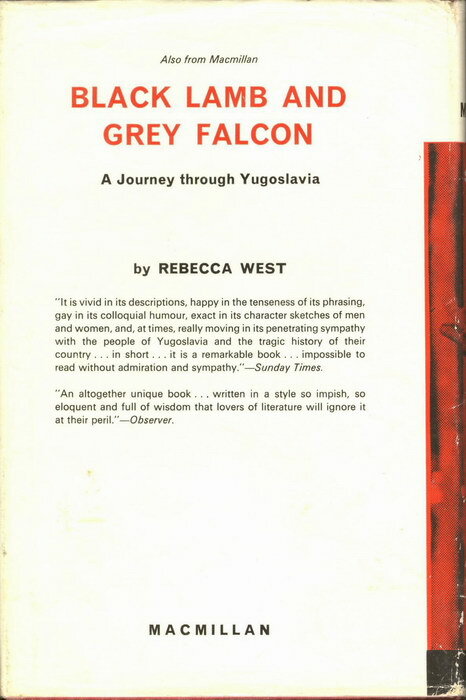 It is a book which is entirely individual, often irreverent, always deeply interested and interesting, in which the personality of the author comes across as vividly as the people and places about which he is writing. Arthur Stratton was born in New England in 1911. His father was of English descent - "family impeccably Church and Army" - and his mother "as American as can be, which means English, Scottish, French and New York State Dutch." He was educated at Bowdoin College in Maine and at Columbia University. On the outbreak of war he was already in France and volunteered as an ambulance driver; he was later badly wounded at Bir Hakim while serving with the Free French brigade in the Eighth Army. He twice received the Croix-de-Guerre, and was the first foreign volunteer to be decorated. Since the war Mr. Stratton has taught in America and in Turkey, has travelled widely and has published a novel and a travel book about India. He is at present living in Athens. Fine. Dust jacket very good. Protected by transparent plastic cover (non-adhesive).